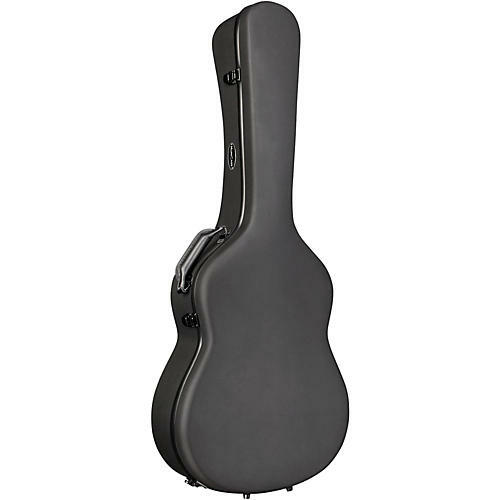 HumiCase is pleased to introduce the new Metro II series, a line of sleek fiberglass classical guitar cases offering a premium level of external and internal protection at an affordable price. The shock-absorbent fiberglass exterior provides more protection than a traditional wood case, while remaining extremely lightweight for easy transportation. All Metro IIs have a durable, scratch resistant exterior with a soft, rubbery texture.